"Creditors" returns on stage at Arturbina on 25-26-27 January. 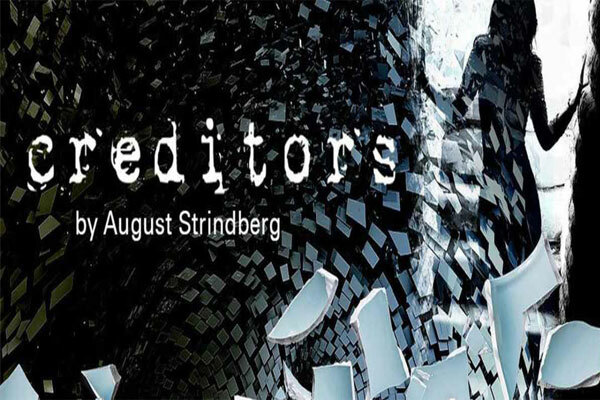 'Creditors 'by August Strindberg is one of the masterpieces of the great Scandinavian author comes to shed light on marital relations! Director Luli Hoxha.